You’ll often hear, or read in this case, me talk about perfection in the details. 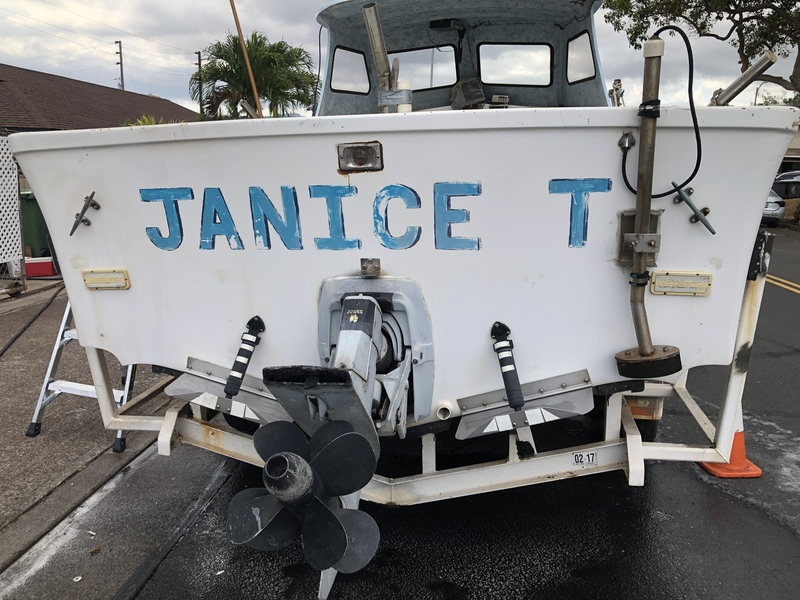 Once you have the boat and body of water, your fishing success is determined by your ability to correctly address each critical detail. If you take care of the little things, the rest will come naturally and you will get one step closer to reaching the top 10% (or better) of the fishermen/fisherwomen population. You should always have a goal of continual improvement, no matter what level you are at in your fishing journey. This creates the drive required to learn, improve, and reap the benefits of your own improvement. 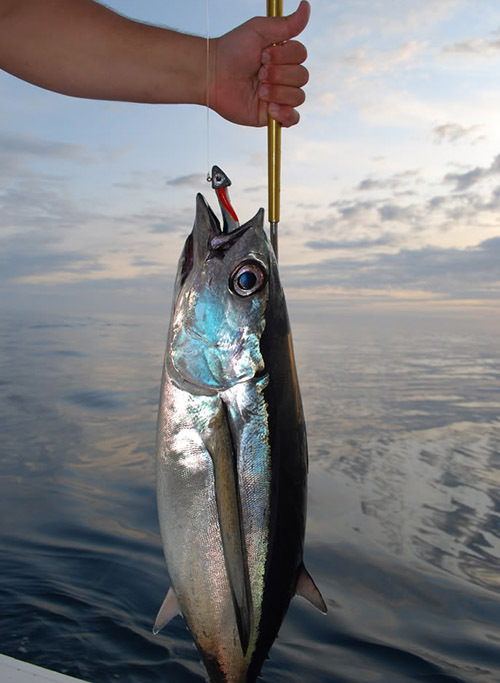 This article will help sharpen your fishing catching prowess and improve your game. The concept is simple and so is the objective. CATCH MORE FISH! I can’t think of a time that I have ever met a fisherman that doesn’t want to catch more fish. In fact, most are obsessed with catching more fish and bigger fish. I’m going to let you in on a tip that will put more fish in your holds, guaranteed. 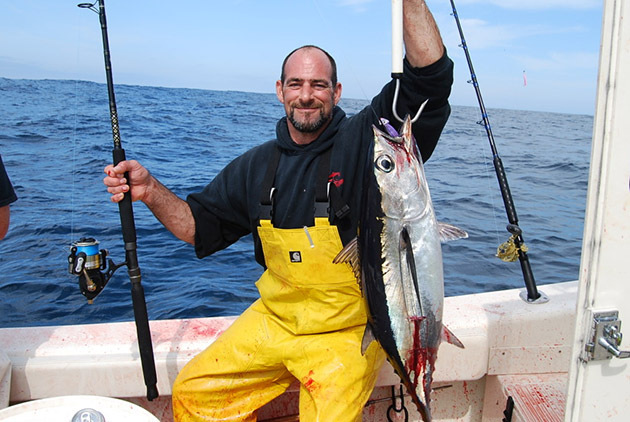 In the great Pacific Northwest, we use swimbaits for a variety of species including tuna, lingcod, seabass, halibut, and even salmon. 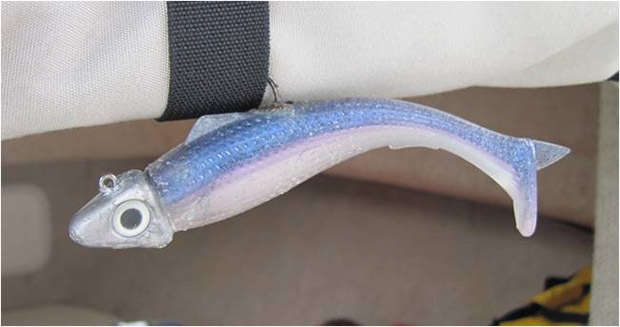 They are a versatile lure that can be used to target various parts of the water column. When you get into a fish frenzy of epic proportions (mainly tuna), the last thing you want to deal with is gear failure. Time and monetary resources are precious, so it behooves us to use them wisely. One piece of wisdom I offer is the gluing of the swimbait body to the lead jighead. I told you it was simple! It is indeed simple, yet so important. 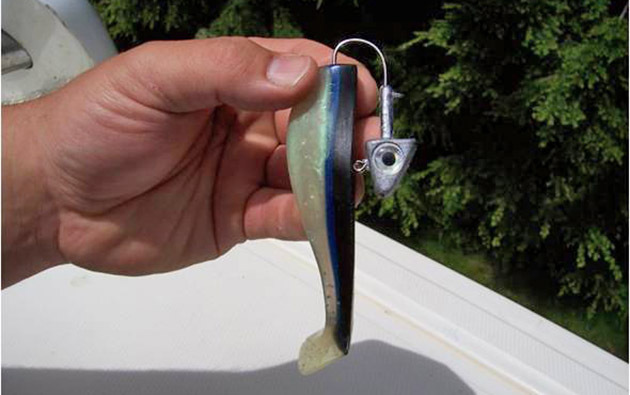 Let’s examine what happens when we do not (super) glue the swimbait to the jighead. 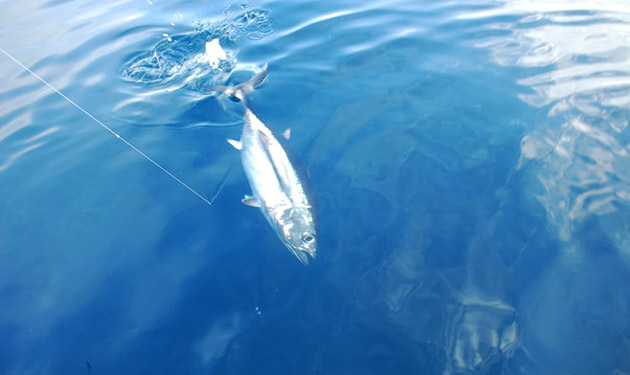 You tie on your brand new swimbait and jighead (that aren’t glued together) and cast towards a school of jumping tuna. You aim for the void left in the water from the last jumping fish and let the swimbait sink out. Before you get to the count of 3, you’re bit. FISH ON! You work that fish to the boat while other anglers are busy chumming or engaging in their own fish fighting endeavor. You land that fish and the swimbait is scarred but looks pretty good, and the bite is still going. You cast out again and again you get picked up. You go to engage the drag and seat the hook, and NOTHING! You bring your swimbait in to find that the swimbait has slid down the shank of the hook and covered the tip of the hook, barb and all. In my book, I call this a failure, or if I’m trying to be politically correct, an area of opportunity to improve upon. You lost a fish and the loss of that one fish was completely preventable. So what do we do about this? Again, the solution is a simple one. Go down to your local hardware, hobby, or arts/crafts store and buy a good bottle of quick setting super glue. 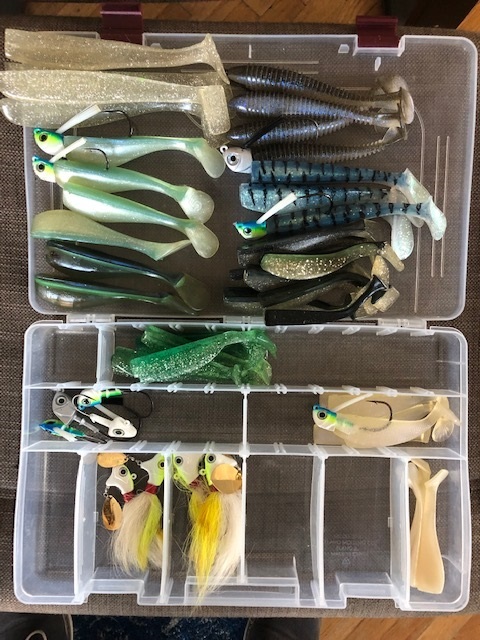 For tuna swimbaits, I am using 1-oz. 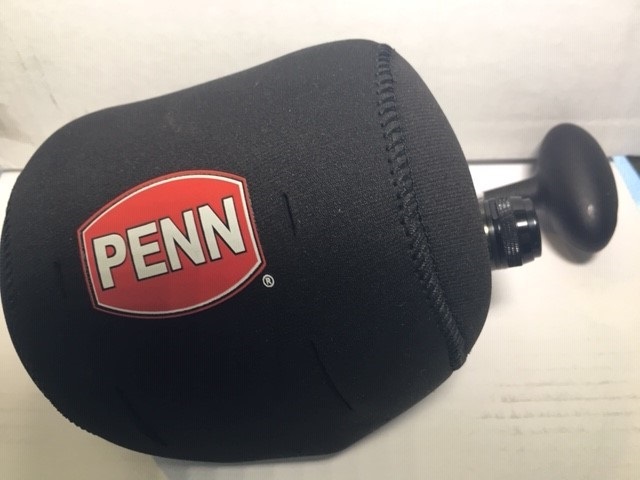 and 1.5-oz. jigheads for casting. For trolling, I go up to 2-oz., 2.5-oz, and 3-oz. 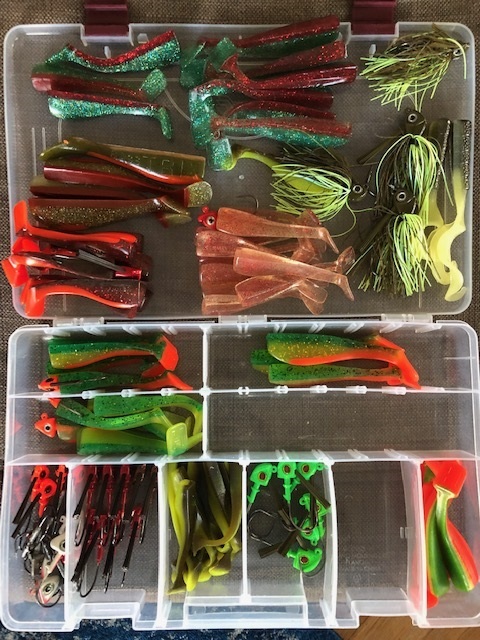 You will want to match the swimbait body to the head. For example, I don’t recommend putting a 7-inch swimbait on a ¾-oz. jighead. I like my jighead to be slightly taller than the vertical depth of the body of the swimbait at the forward end. 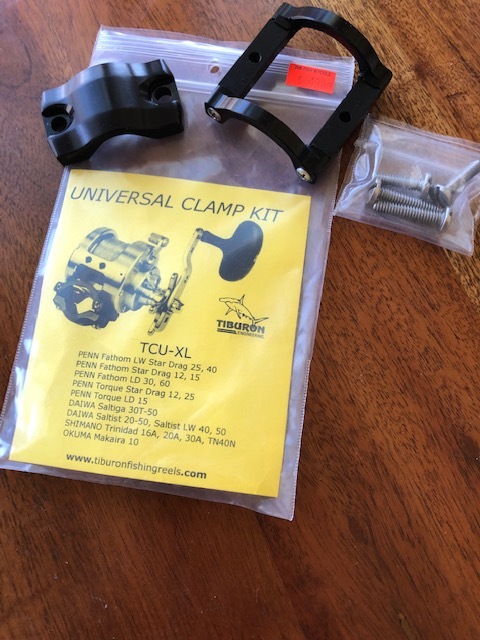 This ensures that I have maximum hook exposure. The first thing you’re going to do is line up the swimbait and jighead. I like the top of my swimbait to be even with or just below the top of the jighead. Now, note where the hook will exit the top of the swimbait body. 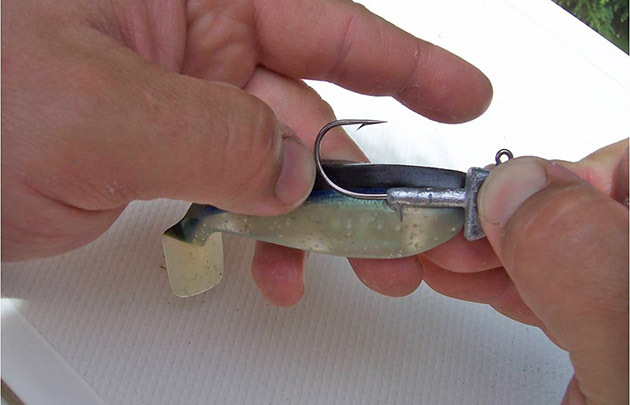 Place your thumb at the aft end of the hook and hold the swimbait at the location. 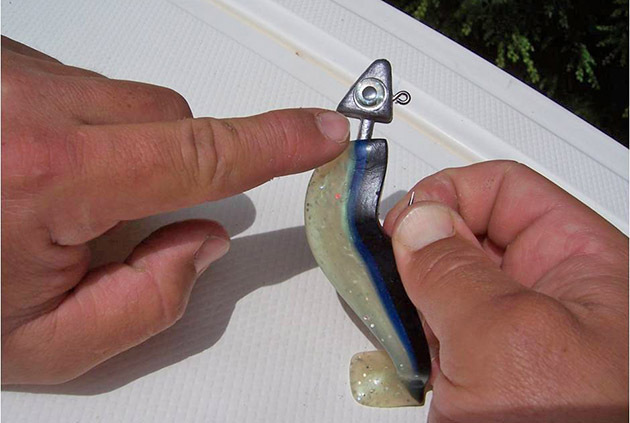 Now turn the swimbait so that you are looking at the top of the swimbait. With your thumb still holding the spot, take the hook in your other hand and gently scribe a light mark in the top of the swimbait body. This will be where the hook is going to exit from your swimbait. 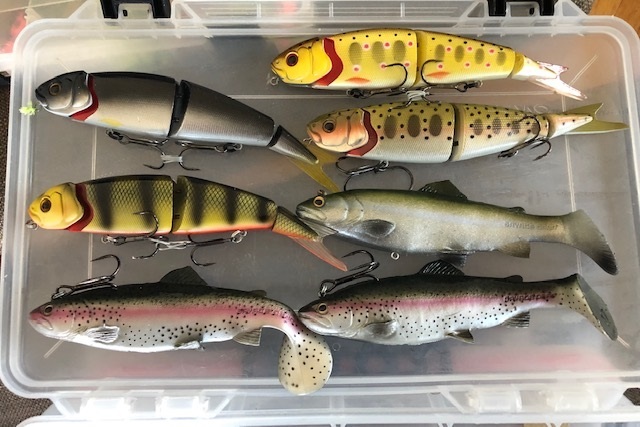 When you lined up the swimbait body to the jighead, you saw where the hook needs to enter the front of the swimbait so that it aligns with the jighead. 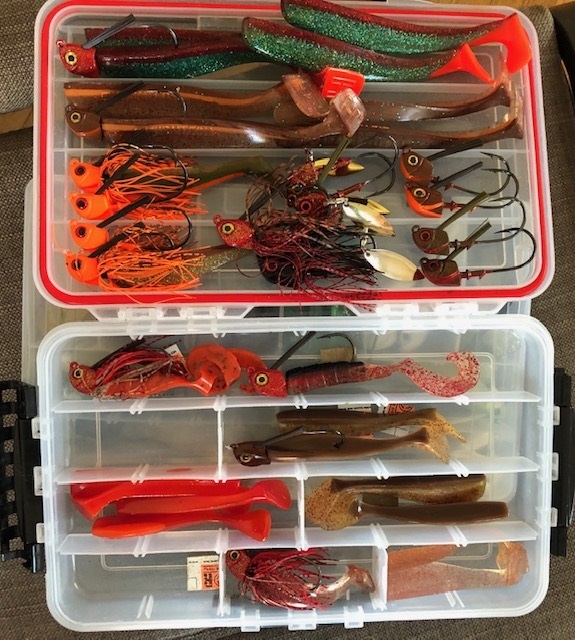 Start running the jighead through the plastic body. 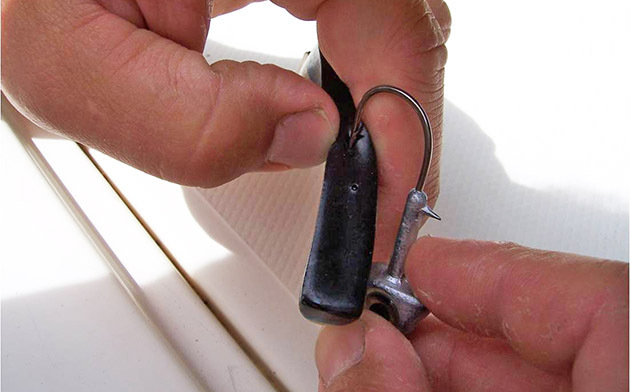 Grab the swimbait at the same location each time you advance the swimbait onto the hook. This will help you keep the hook in the middle of the body. I will get to why that’s important in a little bit. Now exit the hook where you made the mark in the top of the swimbait. Push the swimbait the rest of the way on from back to forward and stop before the swimbait is mated to the head of the jig. Now comes the glue. I always overdue the amount of glue needed, just like I overdue my ketchup consumption at the dinner table, but really you just need a couple small drops. It’s powerful stuff (the glue, not the ketchup)! 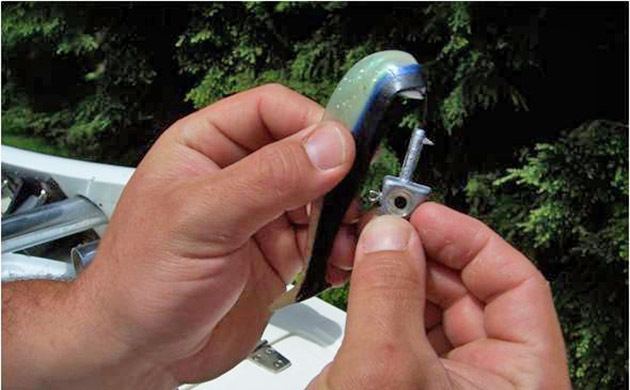 Push the swimbait towards the head until the glue squeezes out the side. Feel free to rotate the entire jighead/swimbait to get an even glue seal, then hang and let dry. 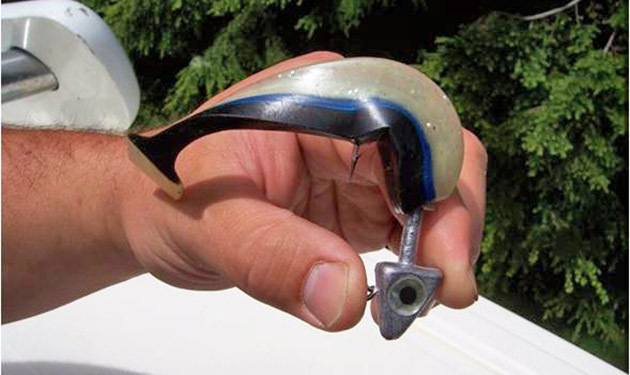 Why is it important to keep the shank of the hook in the centerline of the swimbait? Because we all want our swimbaits to swim straight, especially when we are using fast retrieves or trolling the swimbait at 3 to 5 knots. This is when it becomes especially important. You want that swimbait head down and kicking strong, hunting up any fish that lurks below. 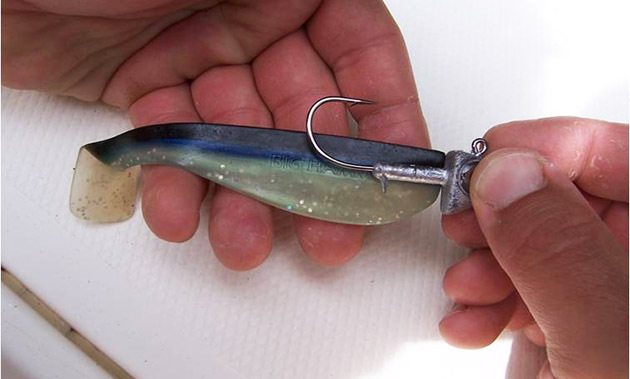 Not only will your swimbait run straight, but it will be good for multiple fish, not just one. I’m going to leave you with one last thought before I exit this article. Too often, you will see a fisherman think that he knows what’s required based on his success. But what opportunities for improvement is he missing if the attitude is that he “knows what’s best”? I often get approached by fishermen at the dock that I have never met and they want to tell me “how to fish”. I have a pretty good game, but I will always listen to the other guy. I may already know 99% of what he is telling me, but I’m looking for the 1% that provokes my mind and causes me to take action. I will share a great quote from Andy Grove, former COO and CEO of the Intel Corporation. Don’t let your fishing success be your downfall. There is always room for improvement, and the devil is in the details. What details are you missing?